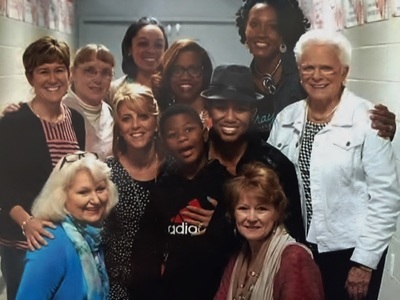 Priscilla Shirer and the 2016 Santander Reading Core Team work with LifeWay and sold out both the workshops and the arena! 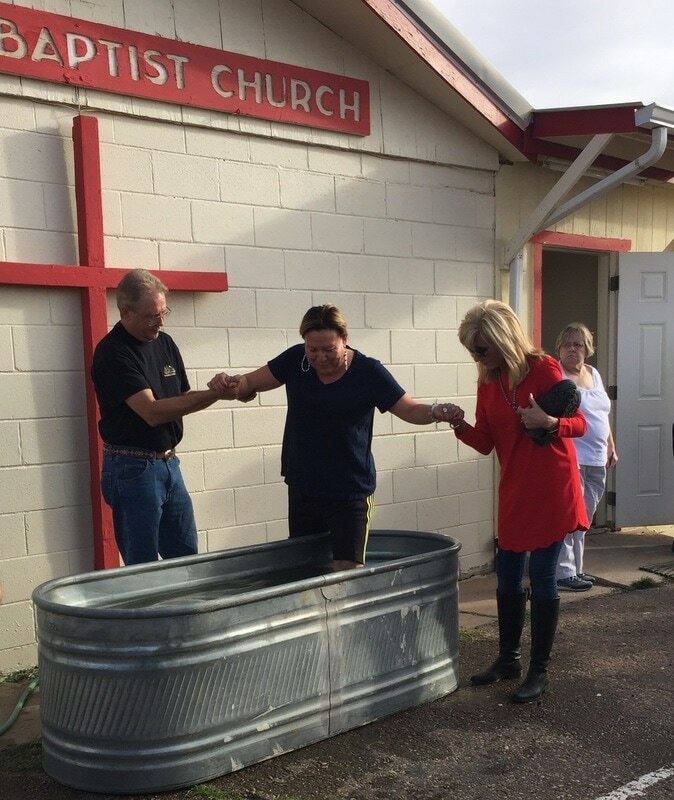 PTL! 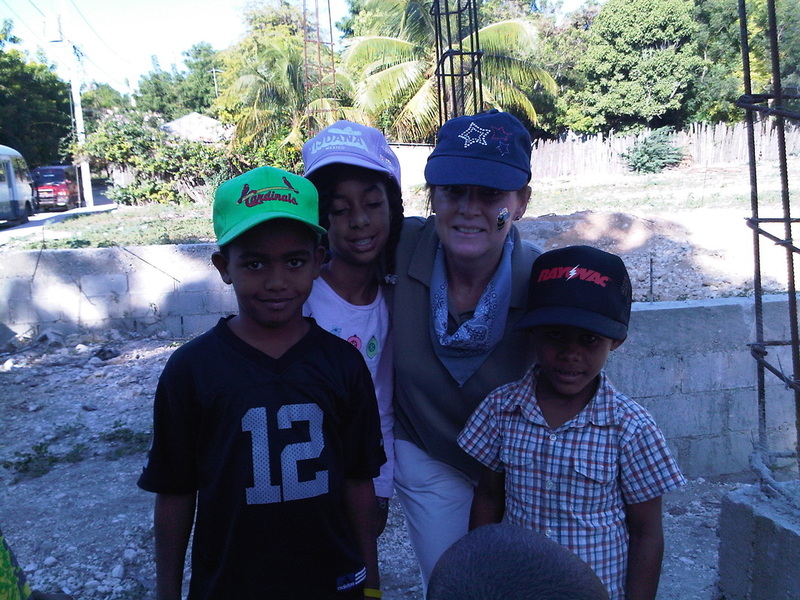 Building New Church in Neyba, DR They loved the hats, flip flops and candy from USA. 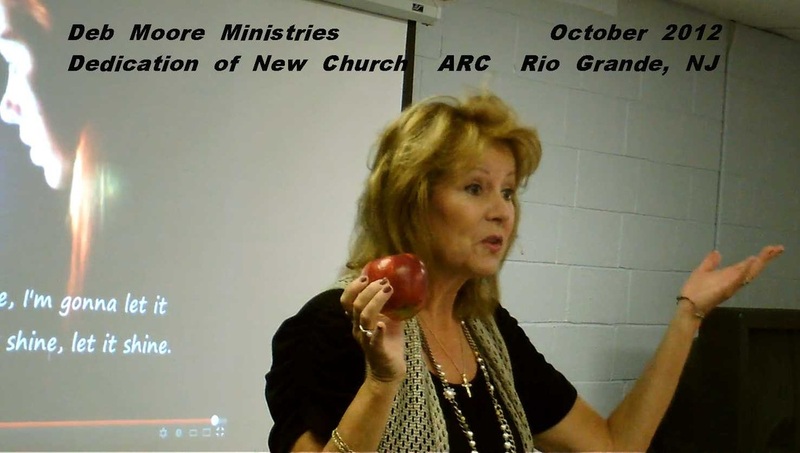 Mission Trip to NA Reservation Chenle AZ. Message at Wildcat Den with new friends and sisters in Christ. 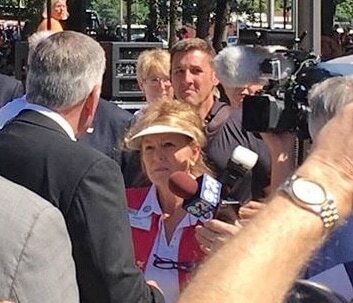 Deb, Deb and BahHazoni. 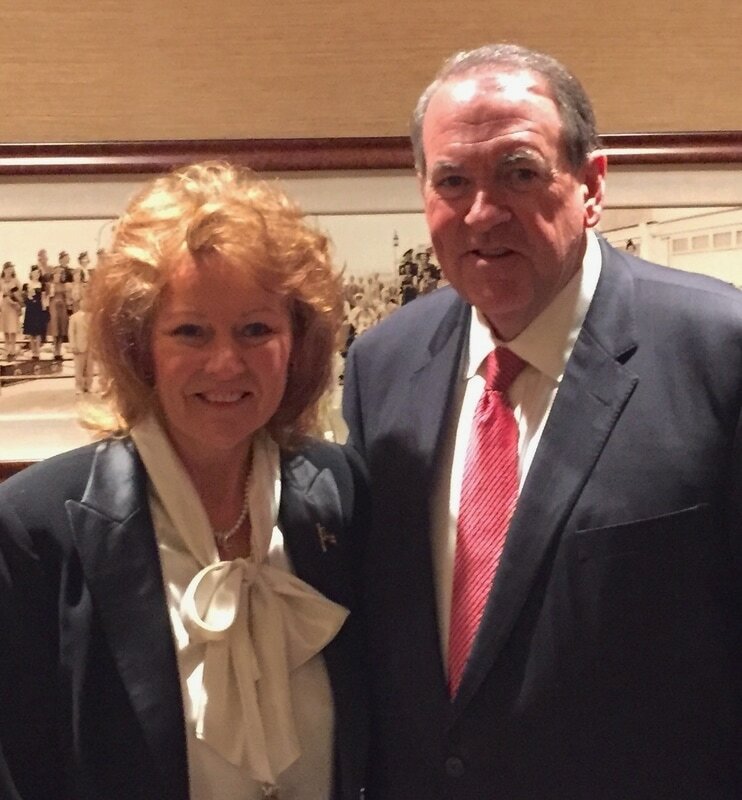 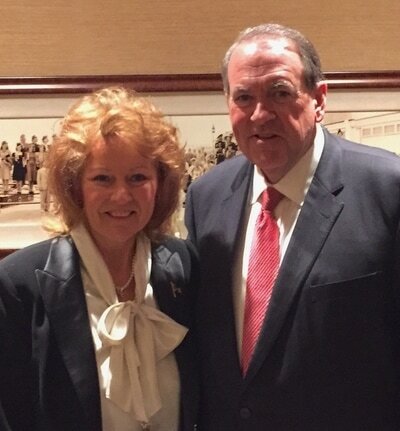 In support of Atlantic Christian Schools was given the Exclusive Interview with Gov Mike Huckabee...an amazing advocate for Jesus!! 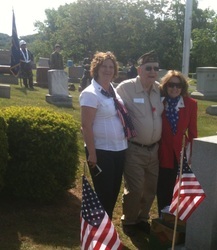 Mohnton Memorial Services. 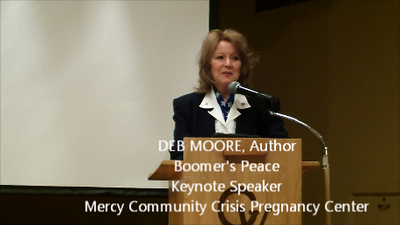 Deb Moore, Chaplain, delivering opening, prayers and benediction. 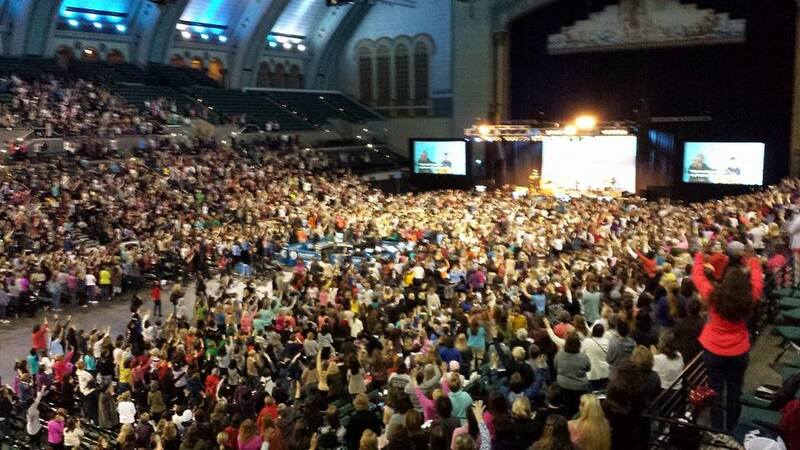 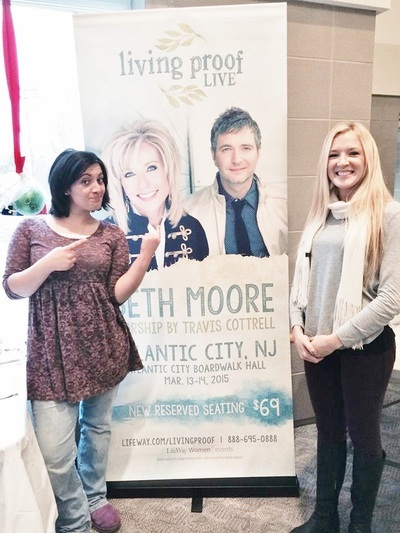 Deb Moore served as Atlantic City Coordinator for Living Proof Live with Beth Moore where Jesus bought 6,000 women to be restored and revived at Boardwalk Hall March 2015. 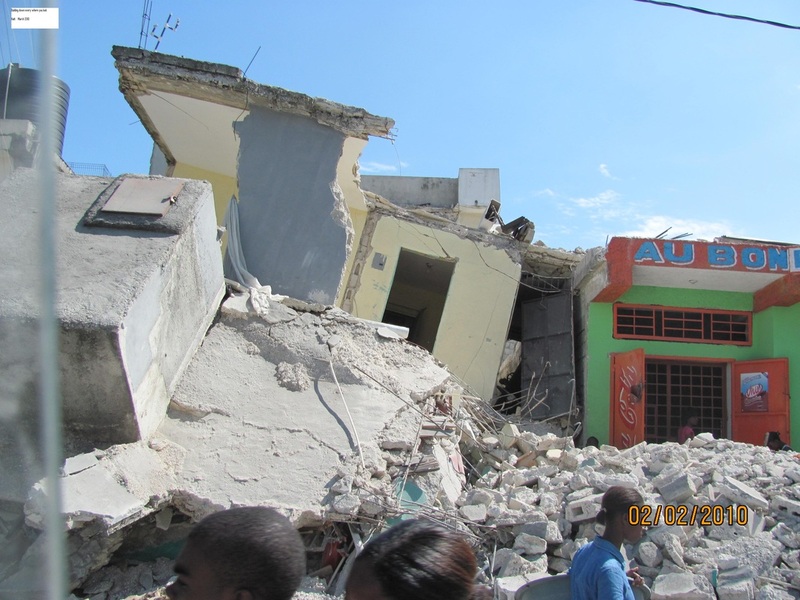 Rubble in Haiti, DR tens days after a devastating earthquake killed thousands. Keynote Speaker at Mercy CC Pregnancy Center ...supportive Christian counseling for unexpected pregnancy in Pro-Life environment. 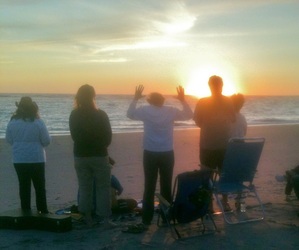 A Closer Walk on Morey's Pier prayer counseling as hundreds of teens receive Christ and are Baptized at the Jersey Shore. Franklin Graham and his story of Nehemiah during his 2016 Decision America Tour. 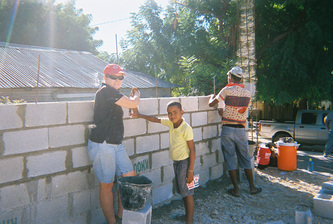 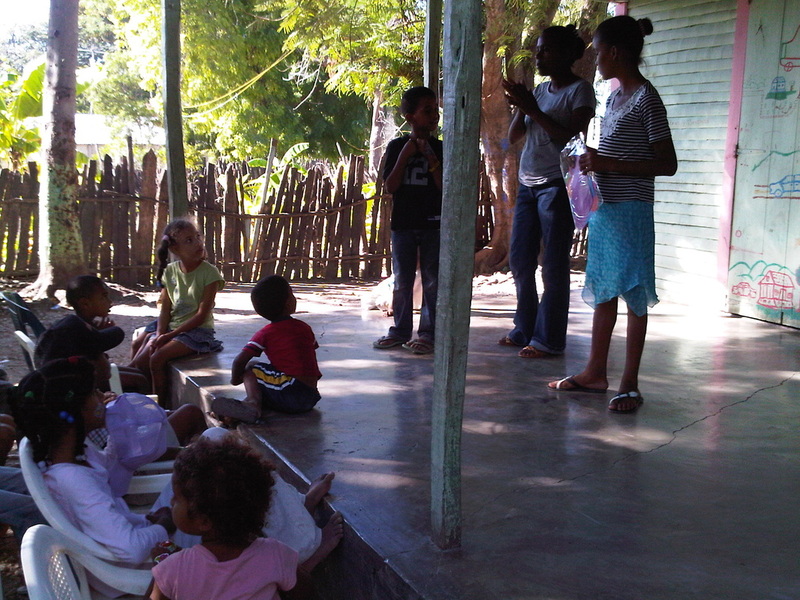 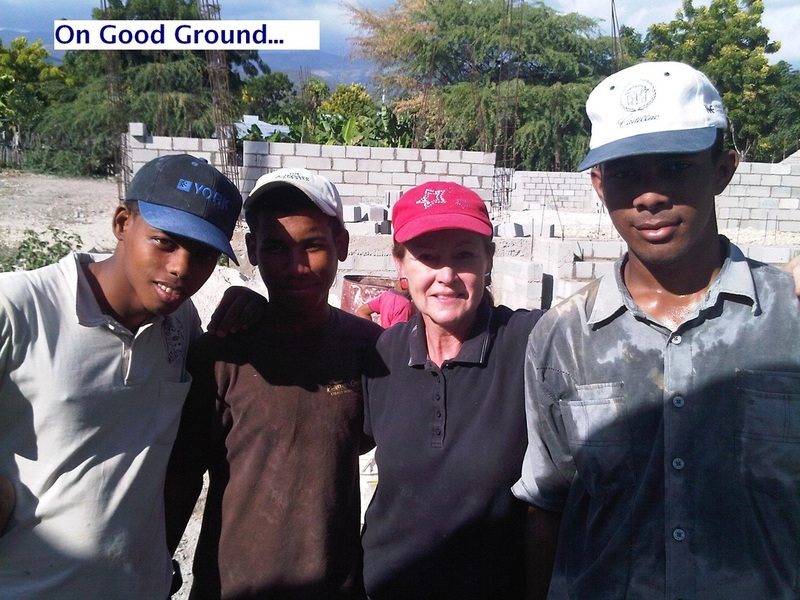 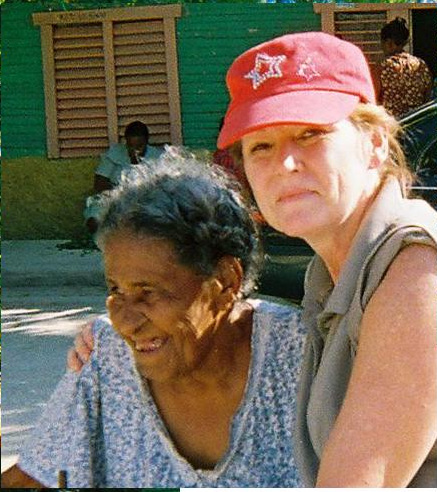 Deb Moore in Dominican Republic sharing the Good News! 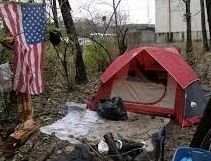 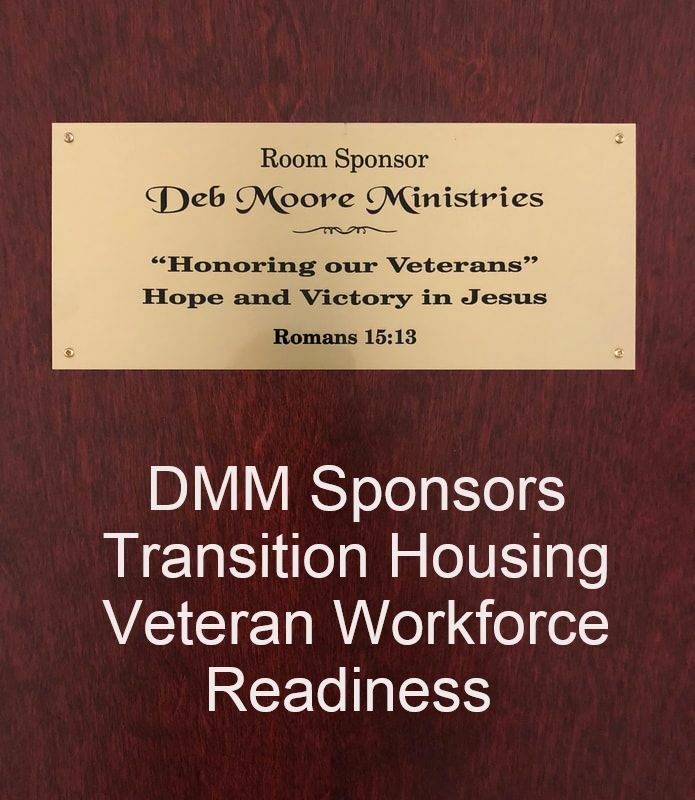 Deb Moore Ministries developed a program providing Showers of Love for the Homeless for another Veteran operated ministry. 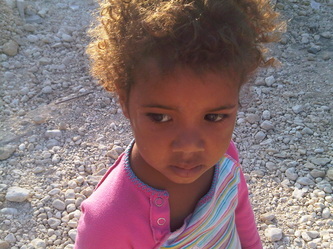 Jonide wants to know Jesus. Deb Moore at opening of church for disabled. Message about God's Harvest. 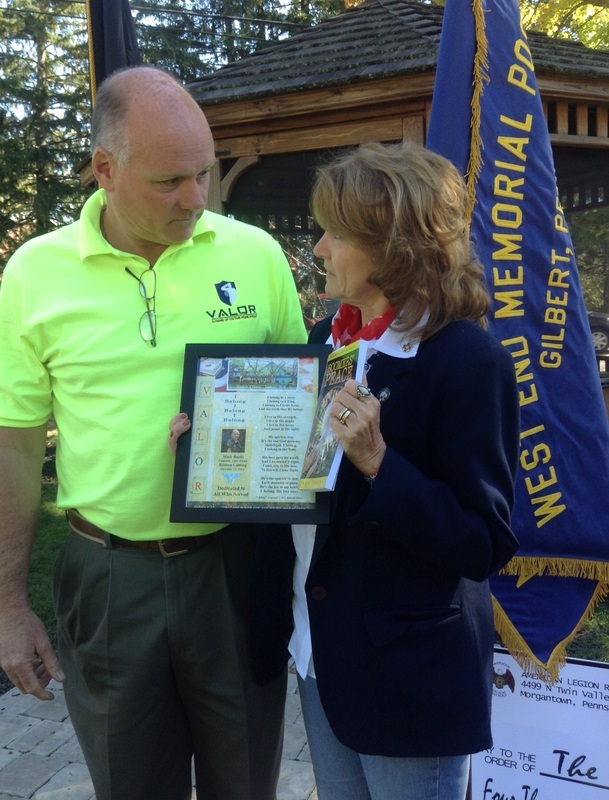 Deb Moore Ministries presents Mark Bayliss, Founder of Valor Clinic with a contribution to support the hiring of a counselor that will help homeless Veterans get back on track while being sheltered in a loving Christian environment. 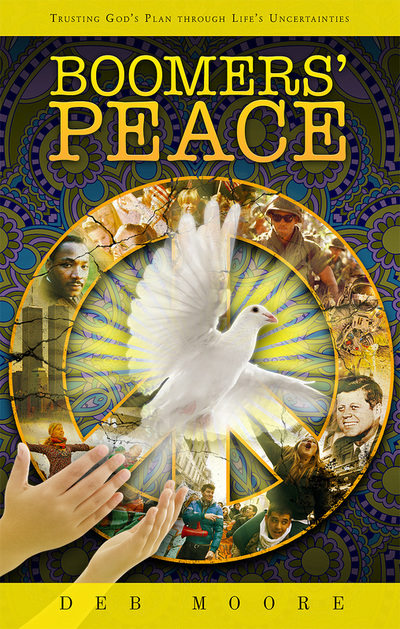 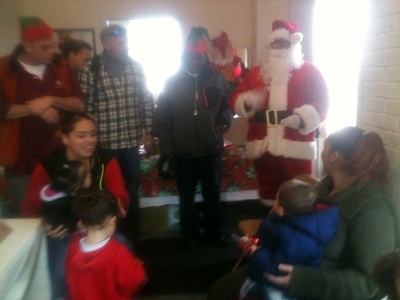 Deb Moore Ministries organizes supporters and contributors to rally around Tom, retired Navy Seal, for a hugely successful Christmas outreach to dozens of homeless mom, kids and low income families he brings to his rooming houses. 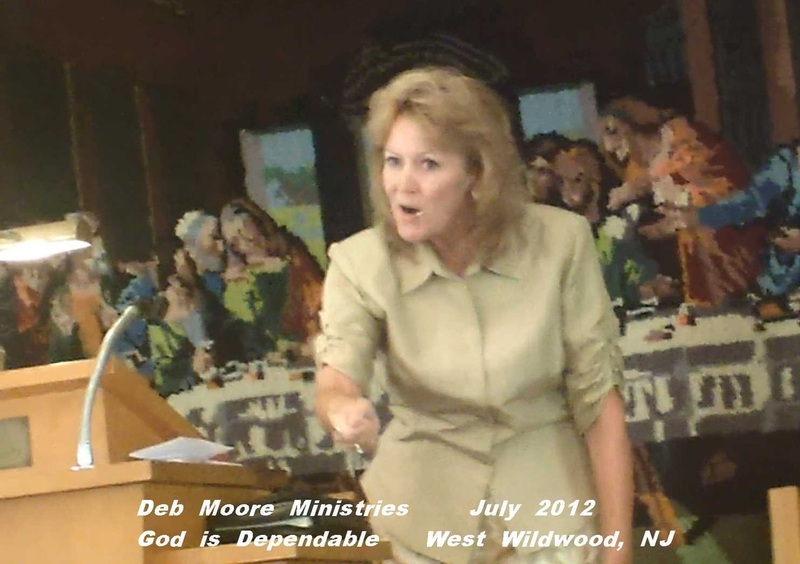 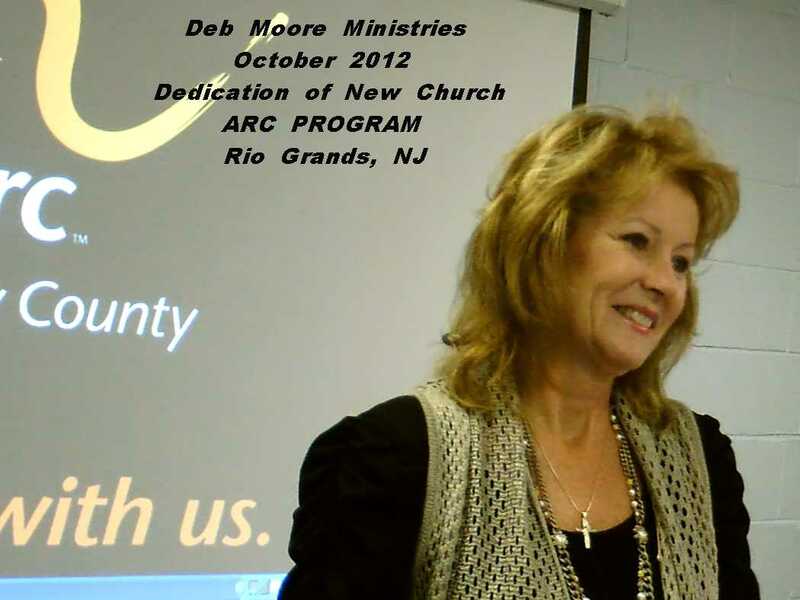 Deb Moore Ministries is serving as the Coordinator for LPL-Atlantic City with Beth Moore and Travis Cotrell March 2015. Two sweeties on the outreach team, Meghan and Jessica, following God to help fill up Boardwalk Hall with women coming to hear an inspiring message of HOPE! 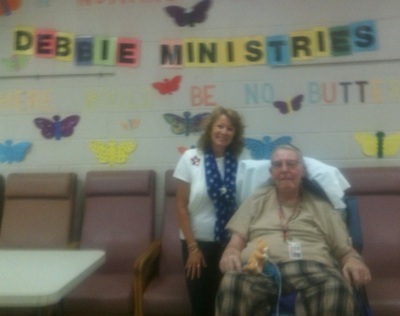 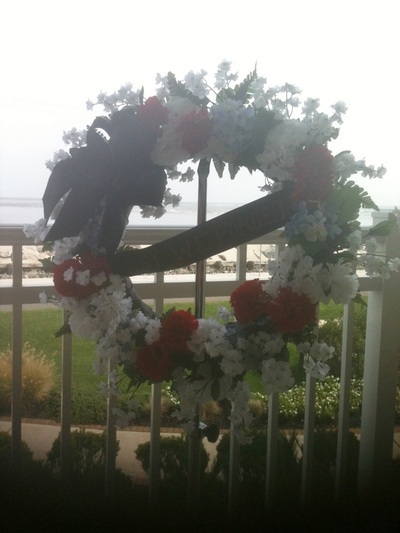 Deb ministers to seniors and veterans on a regular basis in retirement centers and veteran facilities. 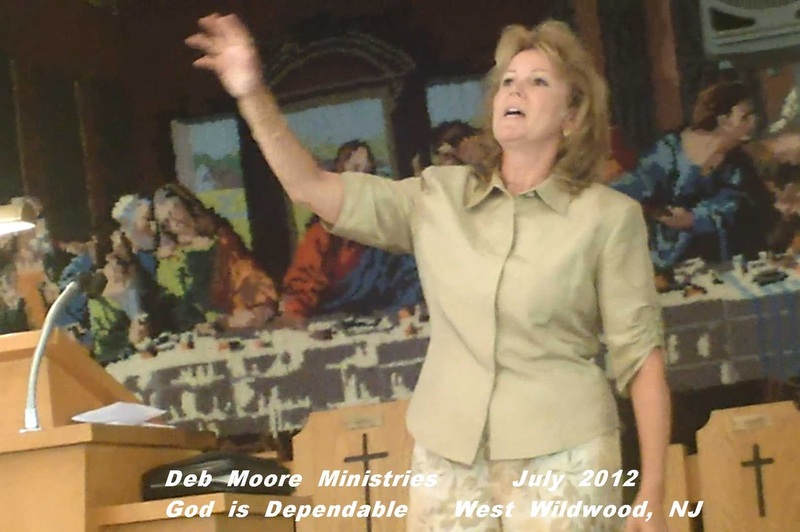 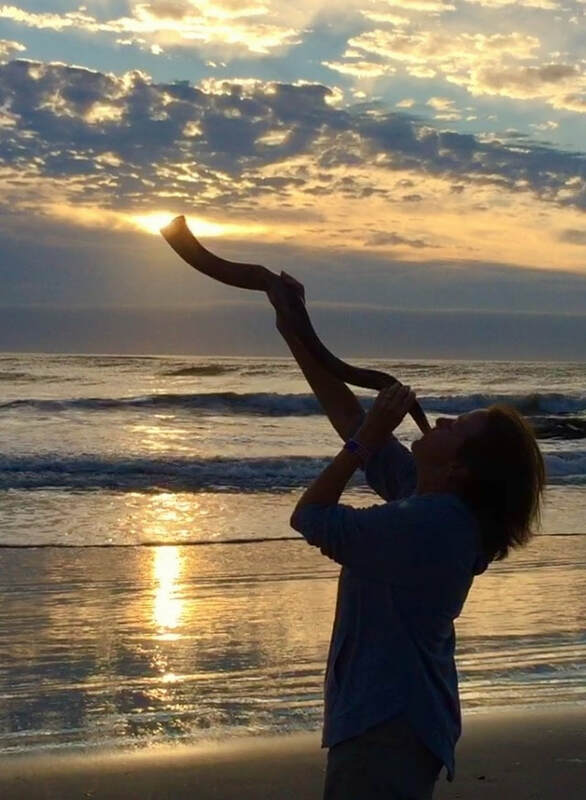 To many Deb Moore Ministries is the only Gospel message they hear and numerous have accepted Jesus as their savior and found new possibilities regardless of age or physical ability. 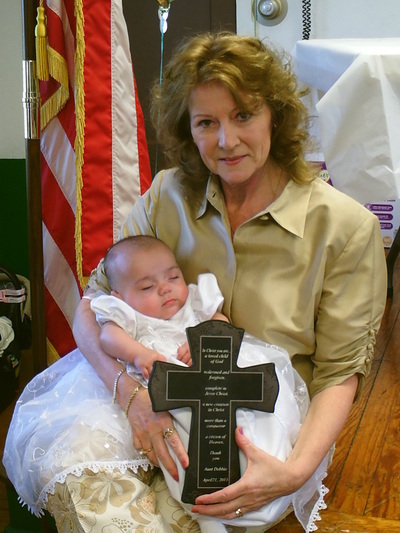 Baby Dedications - Proverbs 22:6 Train up your child in the way they should go and when he is old he will not depart from it. 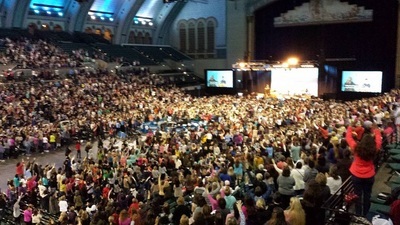 Closer Walk Christian Youth Event on Morey's Pier WW, NJ...appx two thousand attend and hundreds receive Christ for first time. 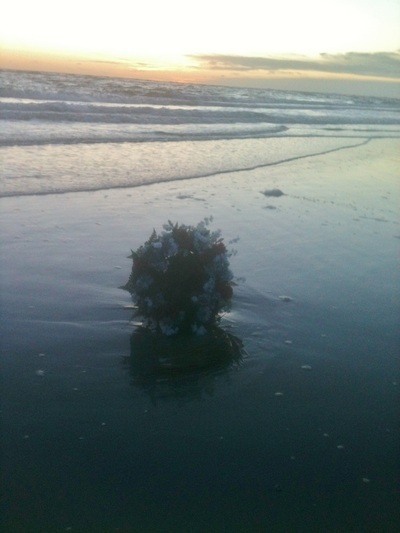 Celebration of Life...Funeral Services on the shore where families of the departed find comfort and the casual sun worshiper hears Gospel message of eternal hope in Jesus. 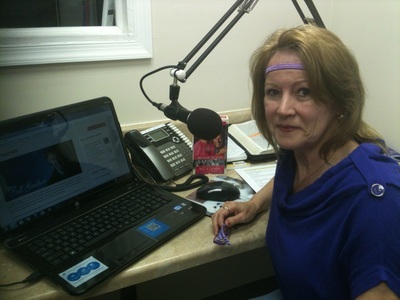 Music and Message with Deb Moore, weekly radio broadcast on LiftFM 98.5 sunrise message and guest music artists. 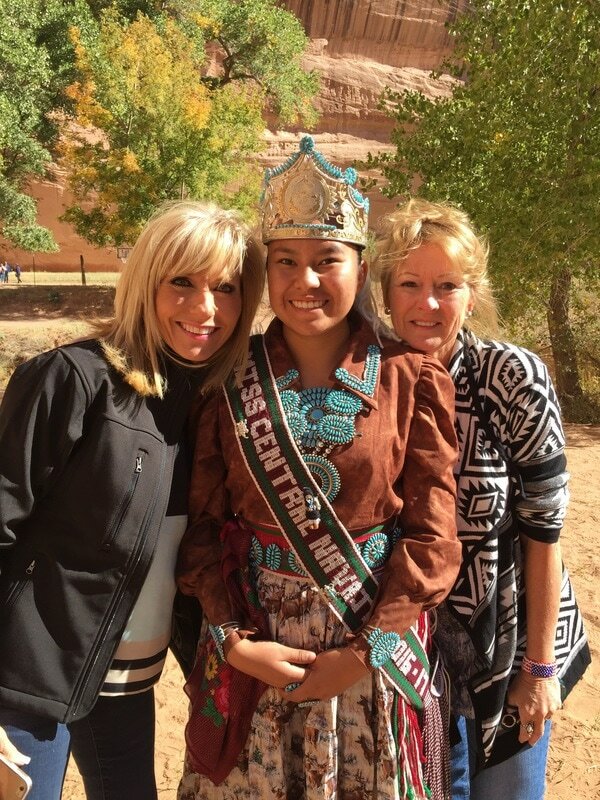 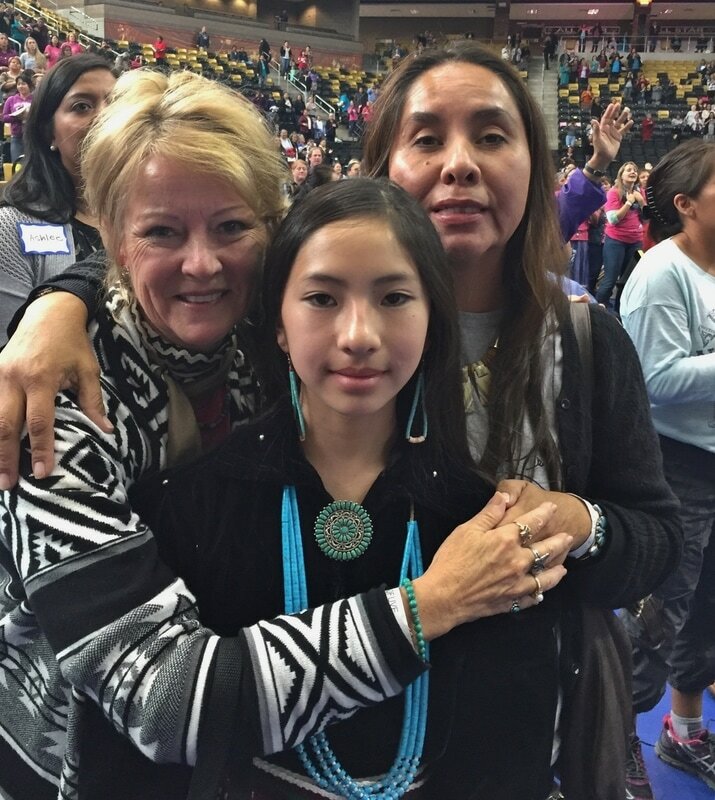 Deb Moore Ministries supported prayer and outreach to thousands of Native Americans come to Chenle AZ to worship with Travis Cottrell and hear the Word of God message through Beth Moore, LPL, Lifeway. 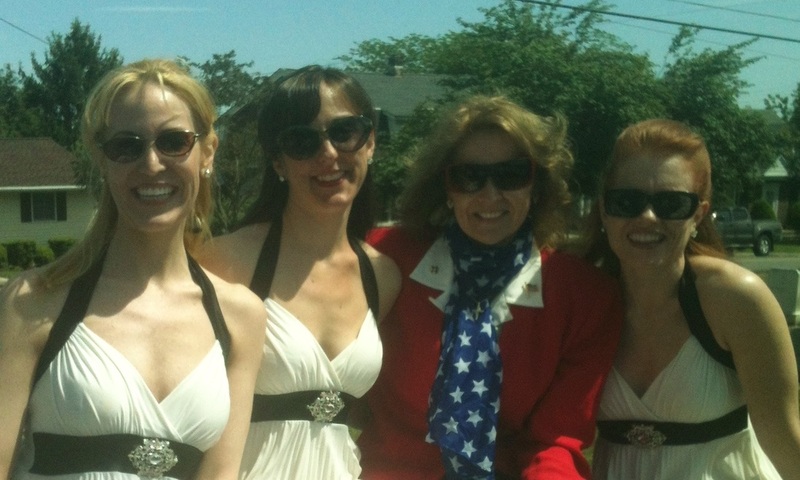 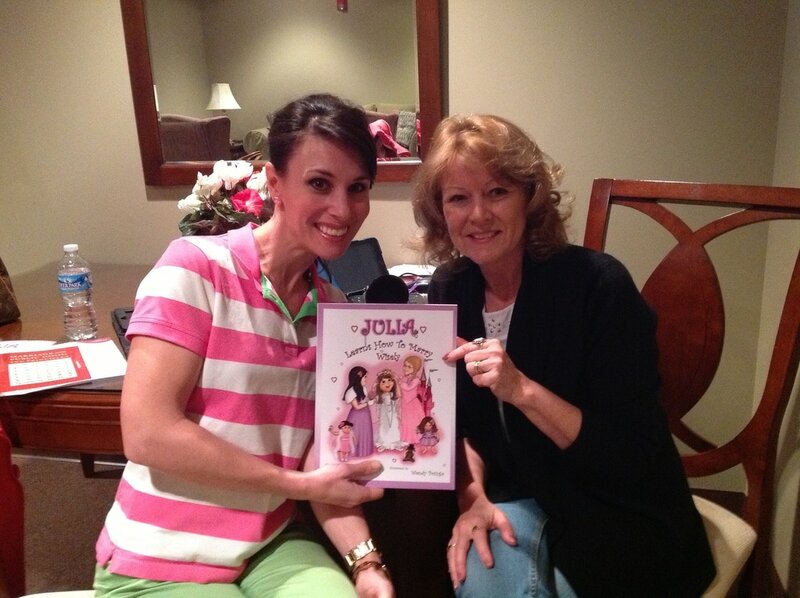 Carla D'Addessi Founder of Your Family Matters on WFYL Freedom Radio and Deb Moore, Co-Host. 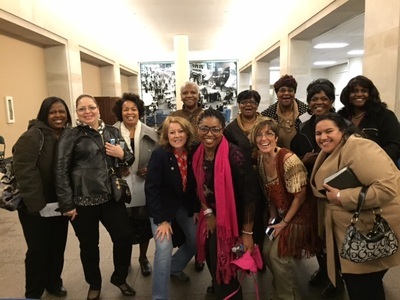 Christ Gospel Love Center in Whitesboro, NJ attend LPL-AC and ministers to women and families. Native American mission trip to Chenle AZ. 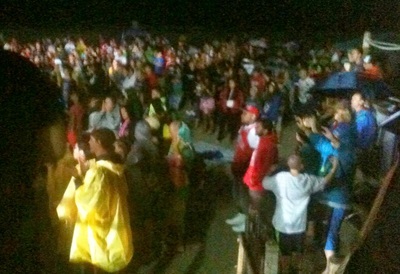 Hundreds receive Jesus and baptisms followed with spontaneous revival and speaking in tongues. PTL! 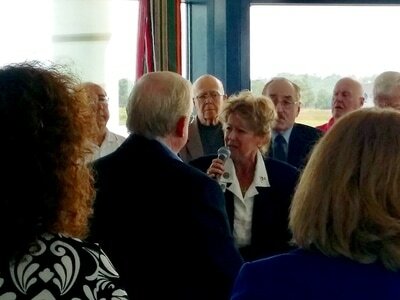 CVAC Annual Brunch Gala - Deb Moore delivers Innovation and Benediction message based on Psalm 91 with a song she wrote. 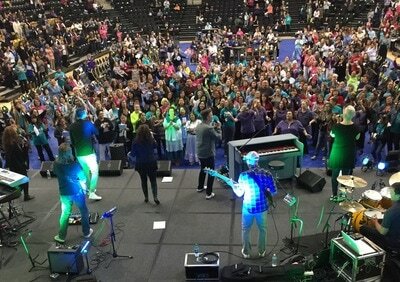 As City Coordinator for LPL-AC privileged to see 6,000 ladies come to praise the King and witness many young girls and women receive Jesus as their Savior. 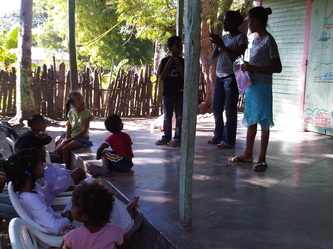 God inspired messages for young and old...renewed with hope....Romans 15:13. 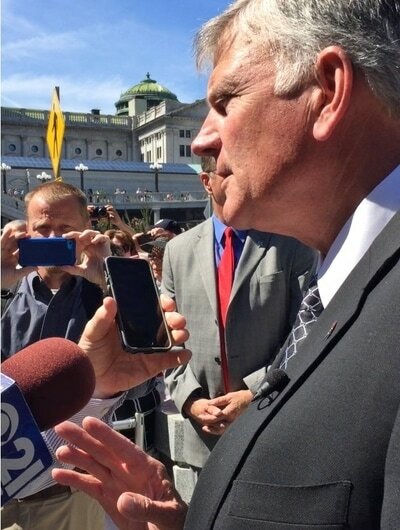 Franklin Graham on his 2016 Decision America Tour. 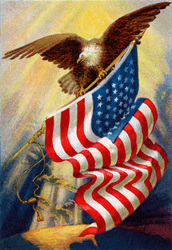 Personal interview with questions on the Veteran vote. 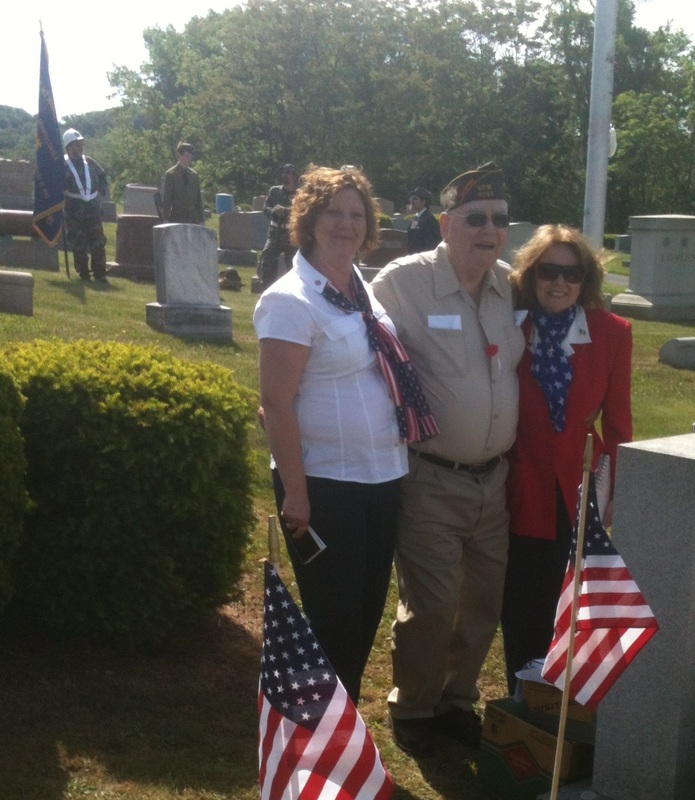 Franklin son has done four tours of duty.